Our love for dal is infinite. I make dal 3-4 times in a week. My elder one is a happy kid with a perfectly spiced dal and steaming hot rice and not to forget oodles of ghee on top. So, when i chose langarwali dal, i knew who would be happy eating it. I packed this dal along with Ginger-garlic rice for my hubby's lunch and served it for lunch for my kiddos. The recipe is simple, with no fancy ingredients, just pressure cooked dal with spices and tadka. Langar is a free vegetarian meal service provided in Sikh gurudwara's to all the visitors without any distinction of caste, creed, or gender. I m still not blessed to enjoy a langar, but i believe those who have relished would vouch for the taste of this simple, yet delicious dal. The dal has a similar taste to Dal Makhani, may be because of sabut urad dal/whole black urad dal. The dal lives up to that comfort food definition, steaming hot rice, langarwali dal and some ghee along with some papad/pickle is definitely divine. Wash and soak both the dals together for an hour or two. After the said time, drain the soaking water,add fresh water until the dal immerse well,add turmeric and pressure cook the dal for 4-5 whistles or until done. Once pressure cooked, let the pressure fall on its own, remove the dal. Heat a pan with oil, crackle cumin seeds, add green chilies and saute for a minute. Next add tomatoes and ginger and saute until tomatoes turn mushy. Add red chiliy powder, coriander powder and salt, mix well and add the cooked dal and 1/4 cup of water, mix well. Let this simmer until the flavors mingle well and the dal turns to desired consistency. I left it for another 10-15 minutes simmering on heat and removed. Garnish it with fresh coriander leaves and serve it warm with steaming hot rice. I packed this dal along with Ginger-garlic rice for my hubby's lunch dabba. 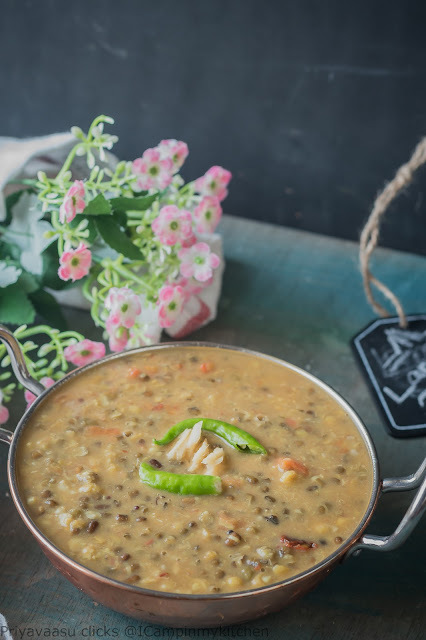 For me ,dal is the most comforting food on any time of the day Langarwali dal sounds so comforting & delicious. Never tried urad and chana dal combo, will give it a try sometime !!! Even am not blessed to visit and enjoy the langar. Dal looks absolutely fabulous, lipsmacking and ultimate. I can have this fingerlicking dal with some rice. 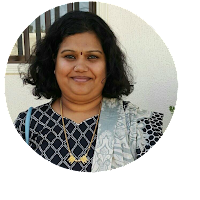 I have heard a lot about The food served at gurudhwaras but never got a chance to have it myself. 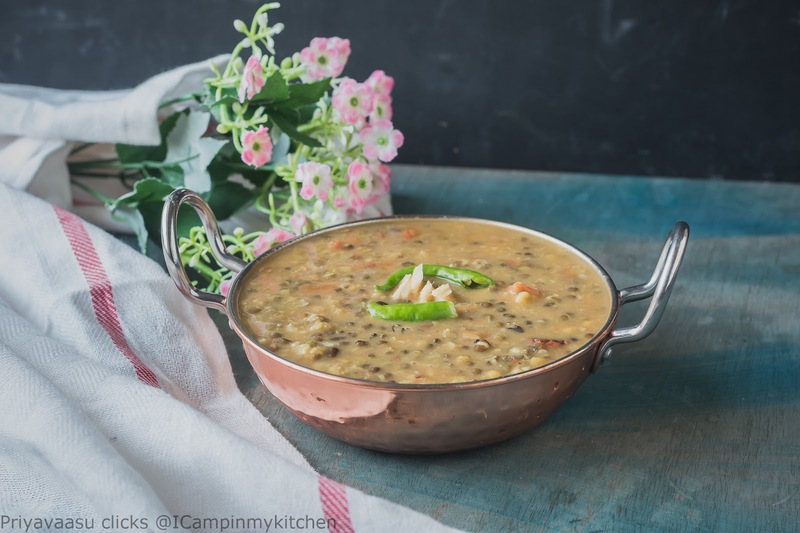 This Dal looks so creamy, hearty and delicious. I agree about the Langar. I haven't been to one as yet abut have friends who say it is a must-have experience. This dal is definitely a comfort kind. Dal with whole urad dhal sounds fantastic. Even I love to have dal with rice and lots of ghee. And with a papad at the side, I will be in heaven.. Comforting food. Love the way your kiddo likes. I would do the same too. Rice + ghee + dal = food heaven. 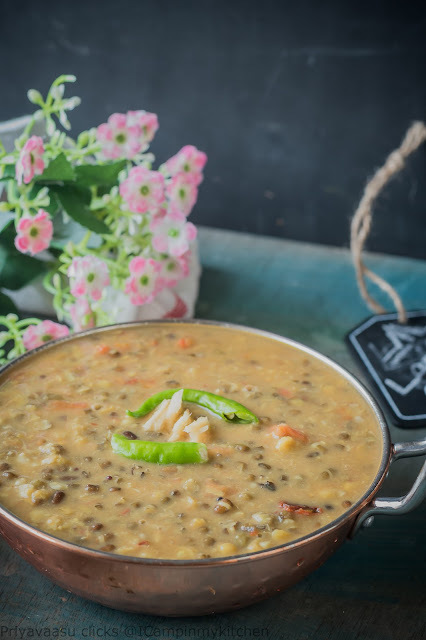 Dal is always a comfort food, Easy to cook and makes wonder!! I have always loved to go to the Gurudwaras . The food served there is divine, the daal is to die for.Seriously if you haven't experienced, then you must!..oh but that does not mean this daal is not to die for..absolutely amazing flavors, perfectly cooked this is one of our favorite ones. We all wanted to taste the food when we visited Gurudwara during our meet, we couldn't do it...the dal surely looks so inviting..simple dals are the best! I've always loved this dal from the time when I was young and we'd go to the Gurudwara and they would serve this with hot rotis. That Gurudwara still serves hot meals to all irrespective of caste creed or colour. Such a satisfying meal to have. Make it once a week. We were once invited by a friend to have langar but somehow couldn't go. 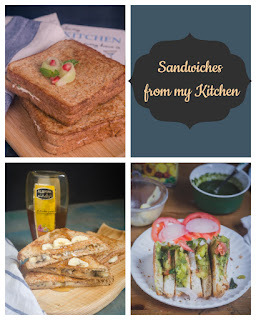 Heard a lot about the food and how delicious it is. 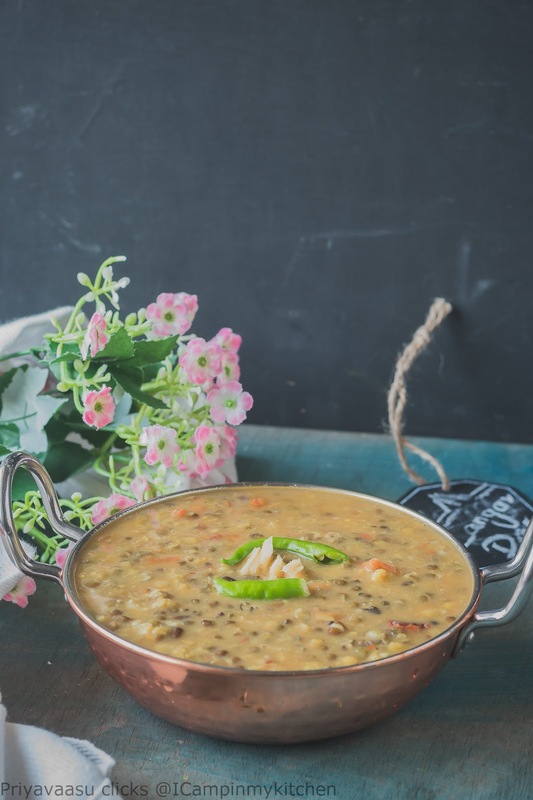 This dal looks like a real comfort food and I would happily pair it with a couple of Rotis. We love langar wali dal and make it once in a month. You have made it just the way we used to get in the langars. The dal looks creamy and comforting. I bet it must have been yummy and flavorful. No one can beat this dal recipe.. so perfect and creamy.